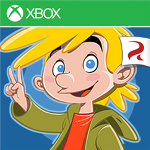 Rovio Entertainment just released "Amazing Alex" Game, an Amazing new physic game for your Nokia Lumia with Windows Phone 7.x and 8. Play up to 100 challenging level with Alex and also you can create your own levels and share them with your friends around the world.
" 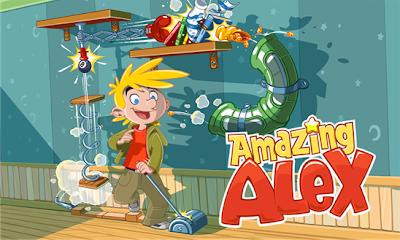 Meet Amazing Alex! 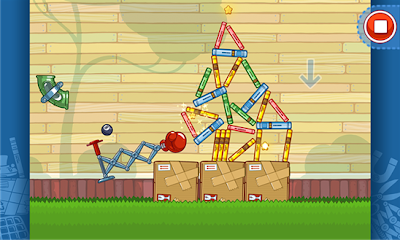 This whiz kid has a boundless imagination and a houseful of fun toys that can turn anything into an adventure! From cleaning up his room to battling cardboard robots in his backyard, Alex creates amazing chain reactions to get the job done with the maximum amount of fun! Now he has some challenges for you -- and he wants to see the most creative solutions YOU can create! " Nokia Lumia 900, 800, 710, 610, etc.